You can have your say about the future of parks, recreation and culture in the Rose City. 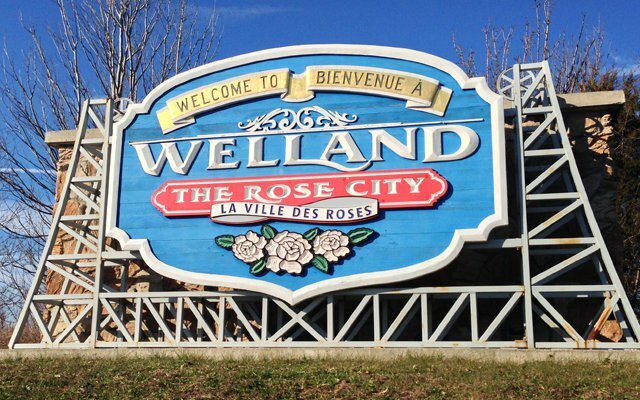 The City of Welland has launched a online survey about their next Parks, Recreation and Culture Master Plan on YourChannel. Officials will also be hosting an open house about it at Civic Square on Tuesday April 2nd from 5:00 p.m. to 7:00 p.m. The plan will act as a guide for all their decision making over the next decade. Their Parks, Recreation, and Culture Division Master Plan wrapped up in 2006.